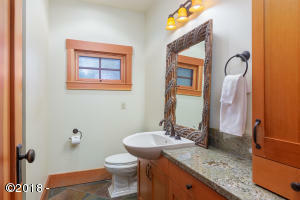 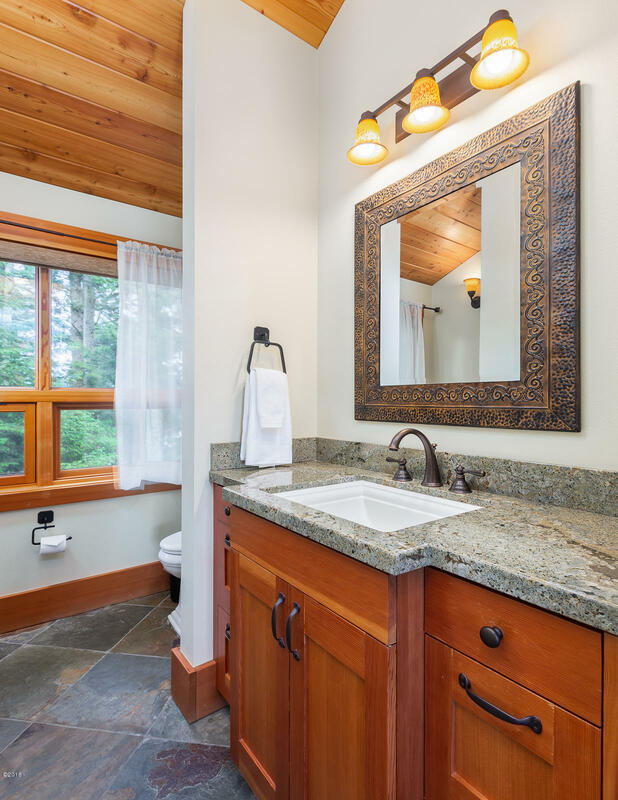 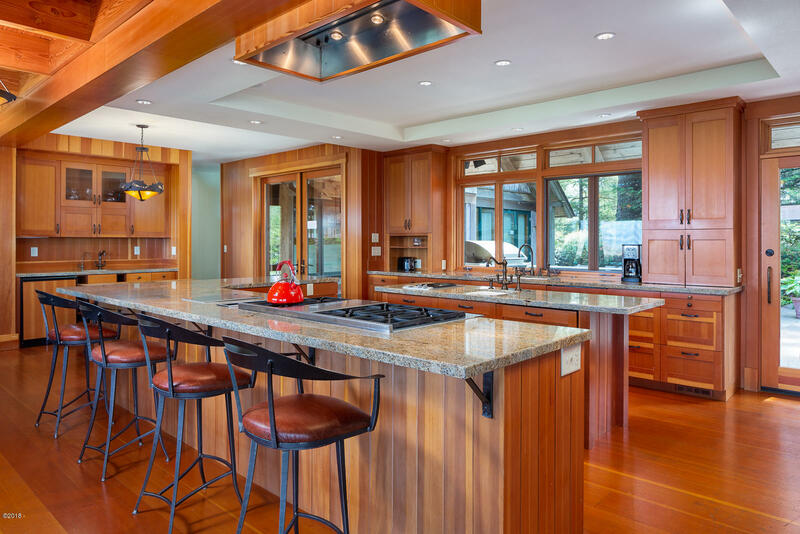 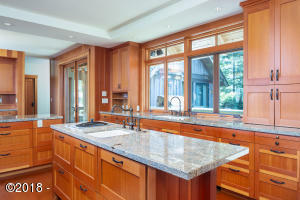 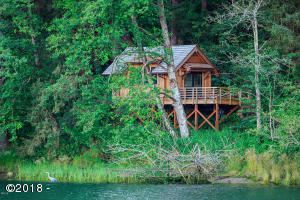 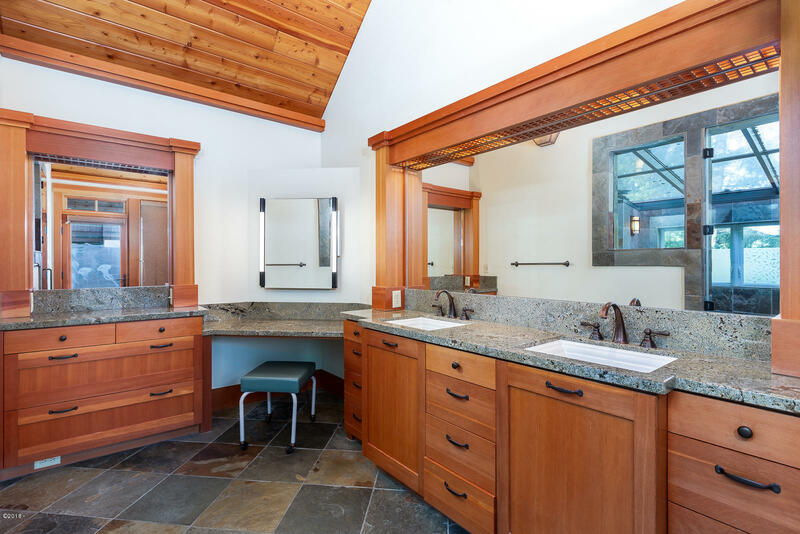 Lodge style living meets Pacific Northwest luxury! 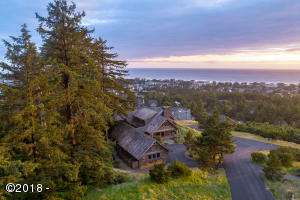 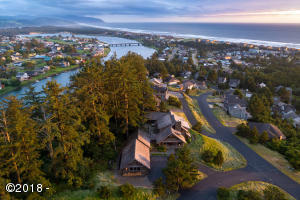 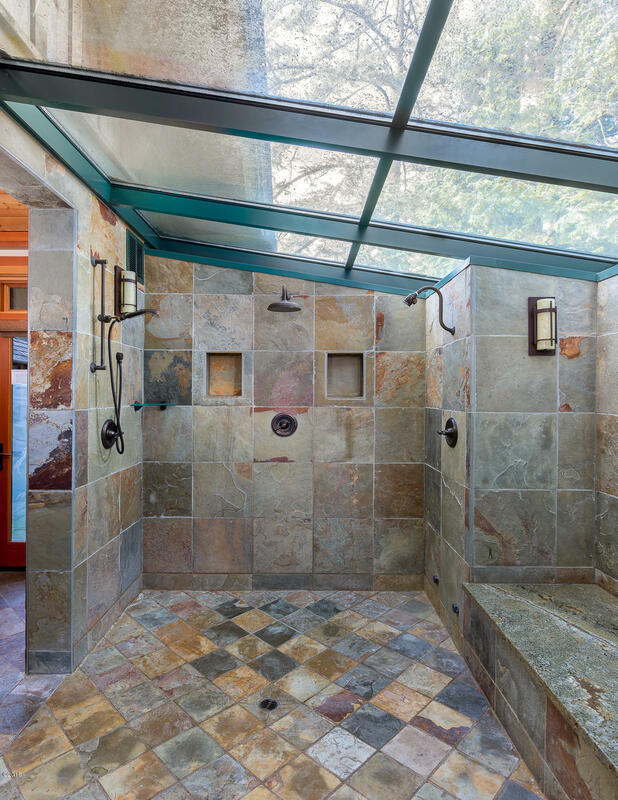 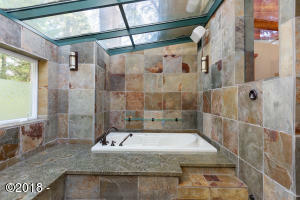 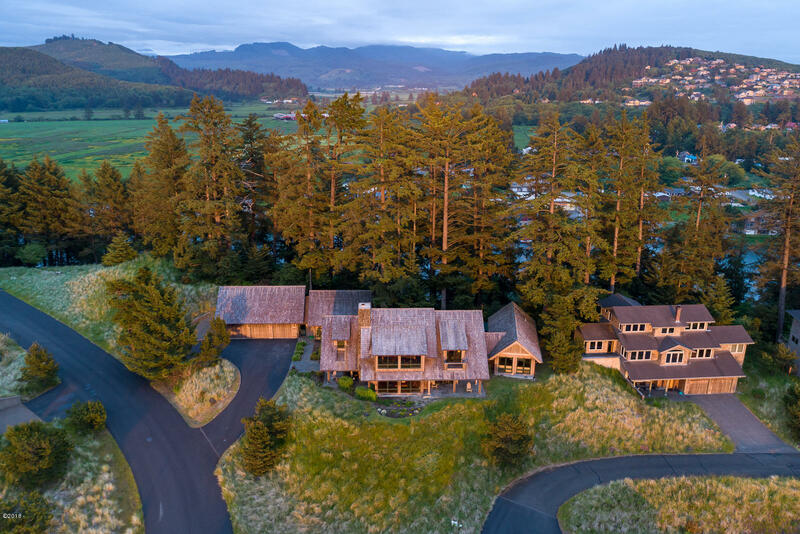 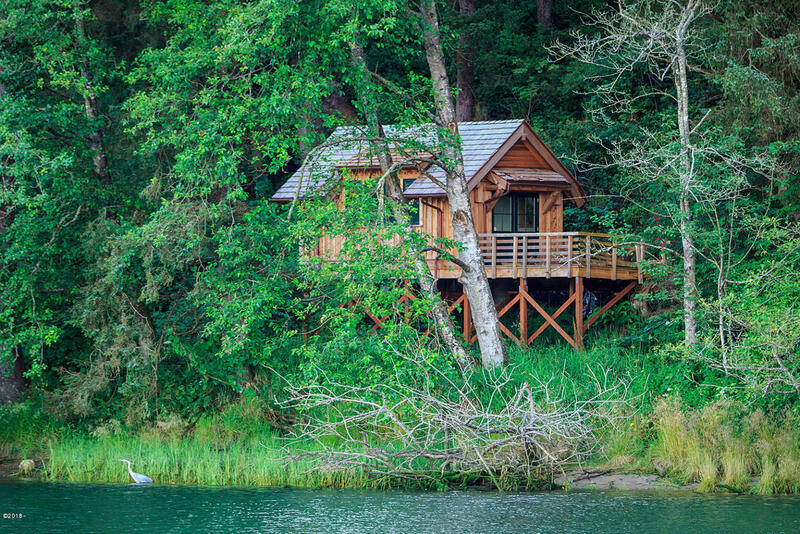 Arguably the most beautiful and premier property on the Oregon Coast. Perched above the ridge of the majestic Nestucca River in quaint Pacific City. 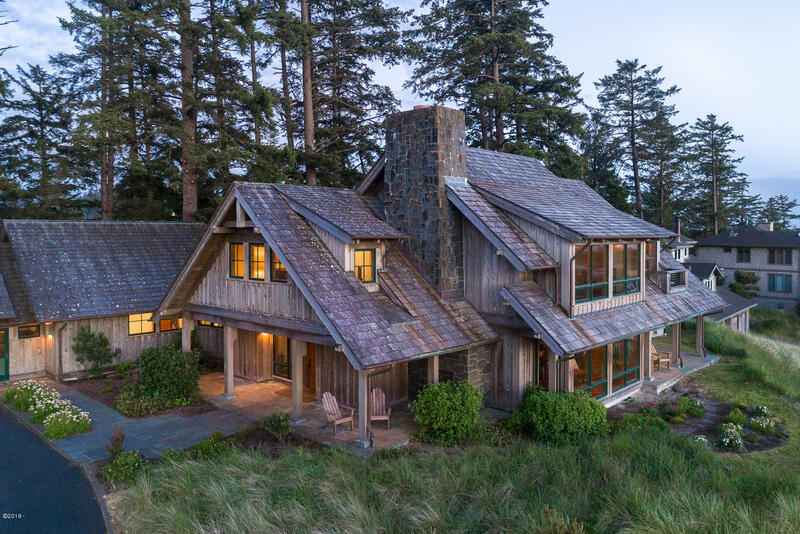 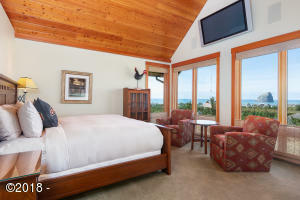 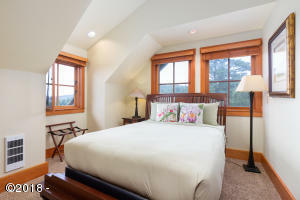 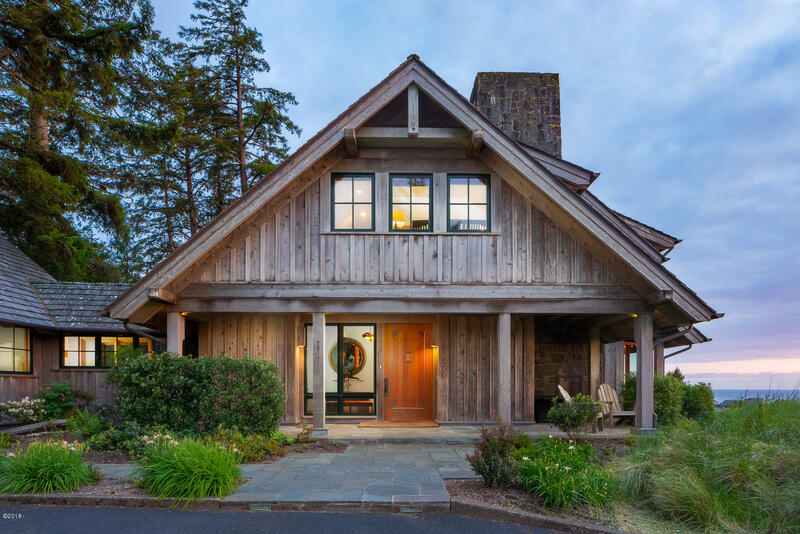 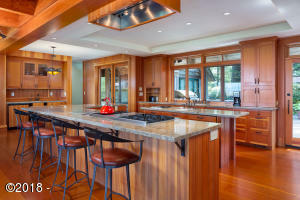 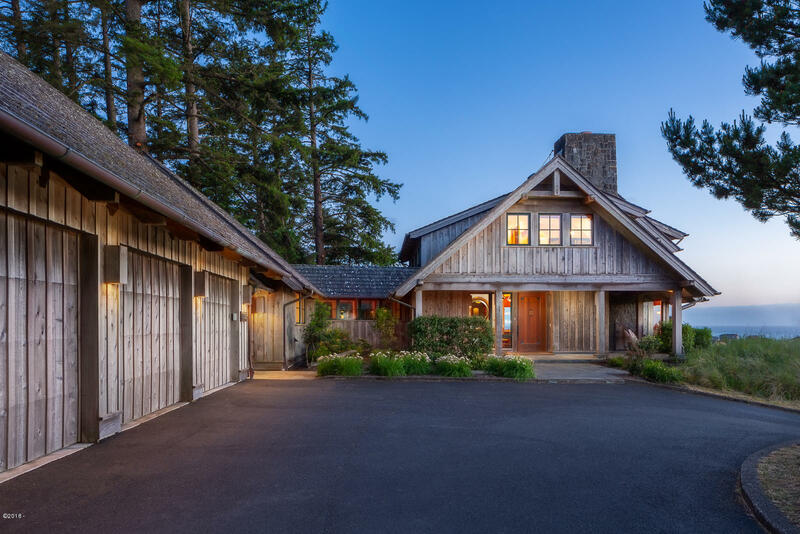 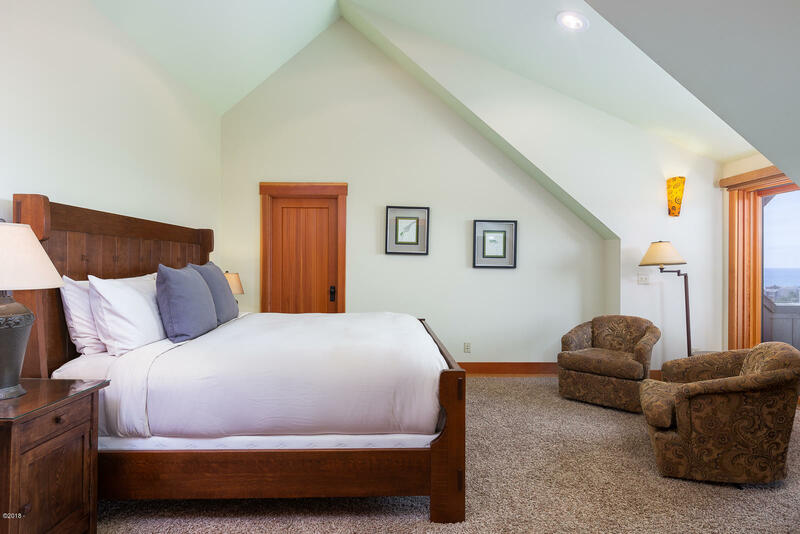 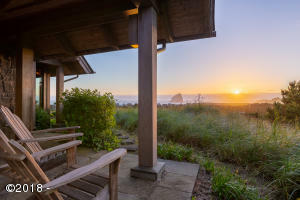 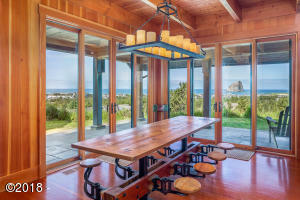 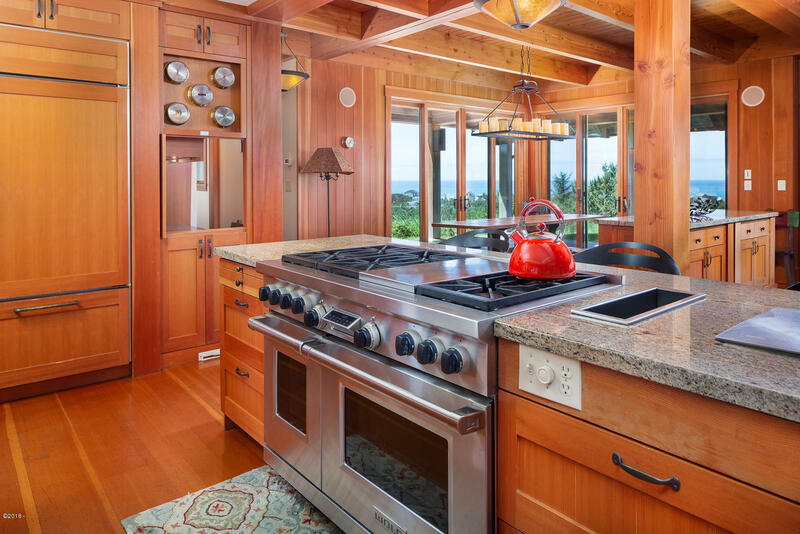 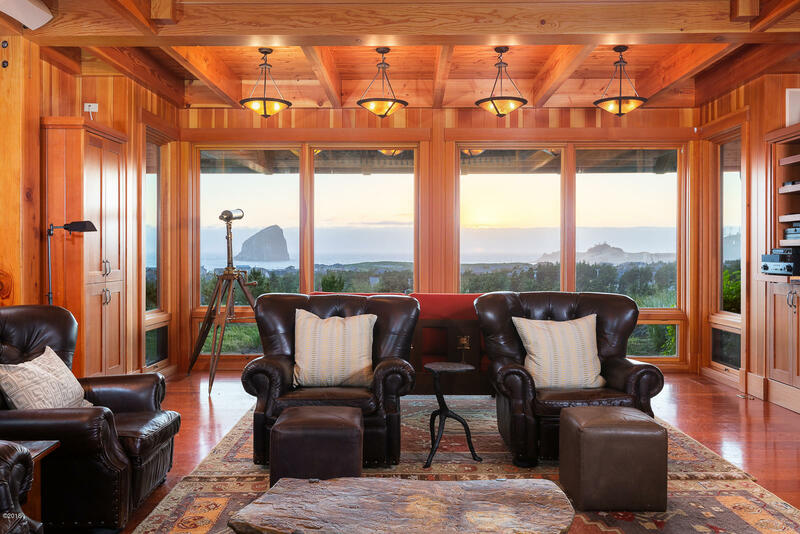 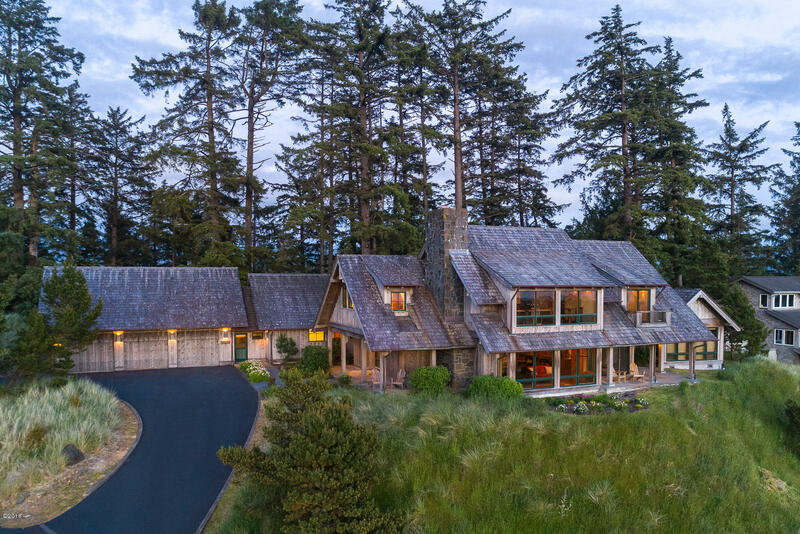 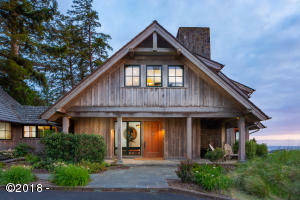 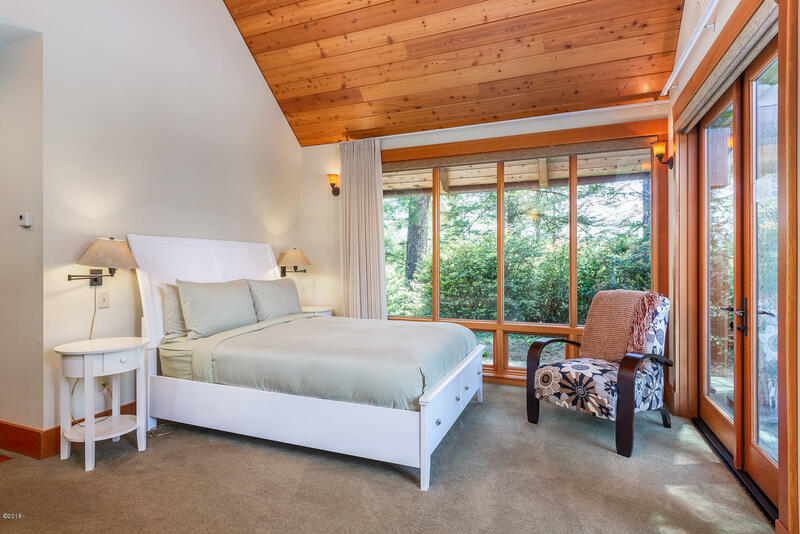 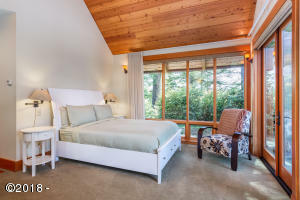 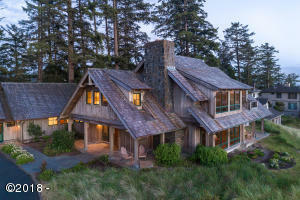 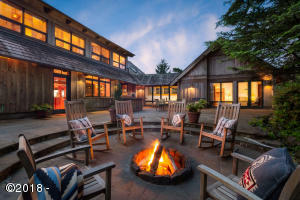 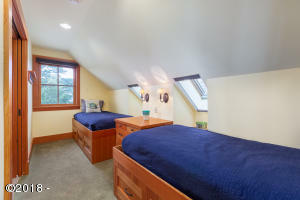 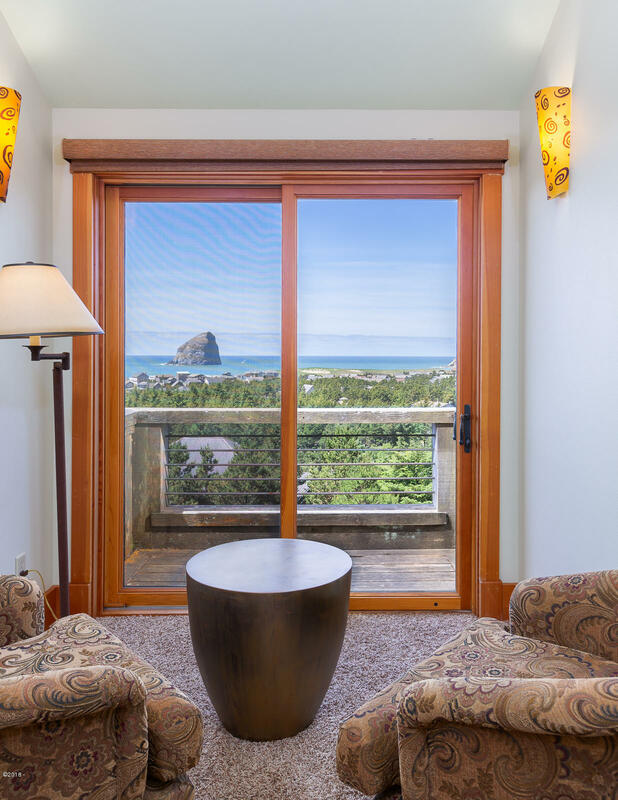 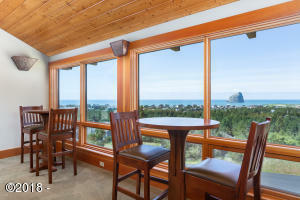 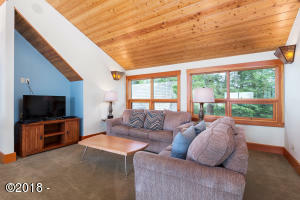 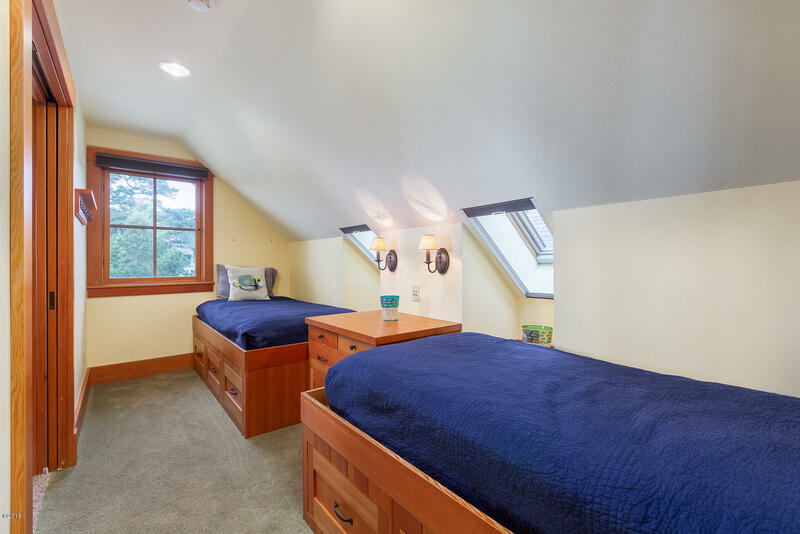 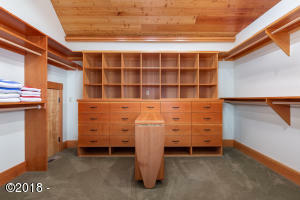 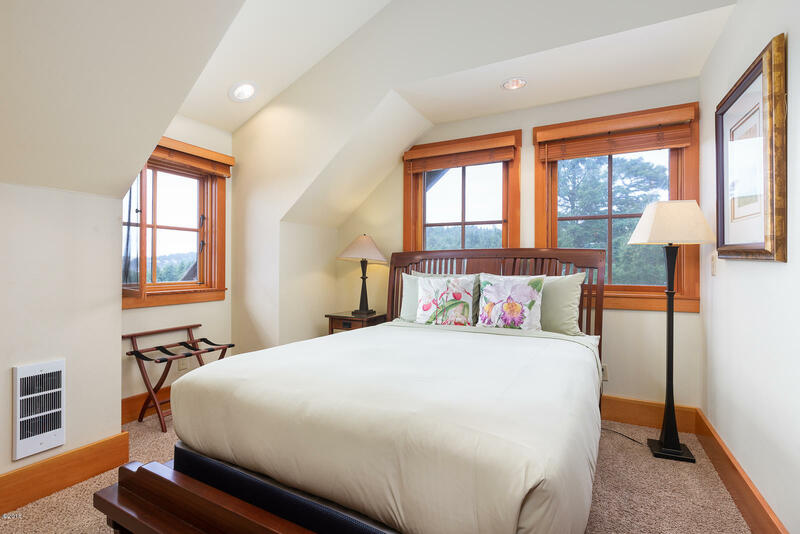 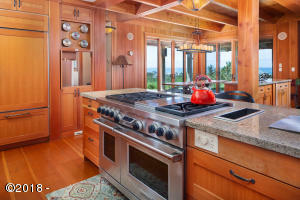 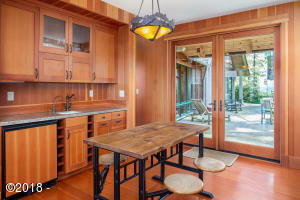 Featuring breathtaking panoramic views of the Pacific Ocean, Haystack Rock and Cape Kiwanda. 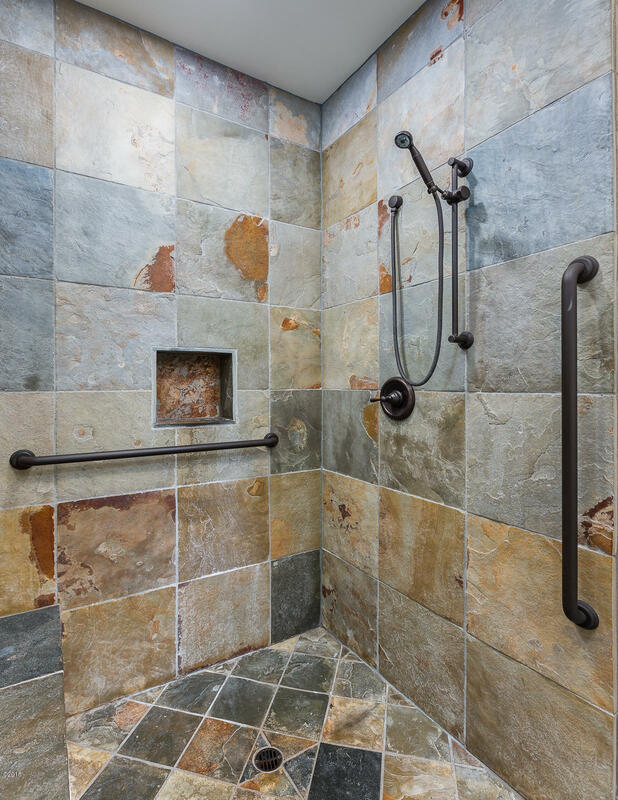 You’ll be in awe over the spectacular craftsmanship. 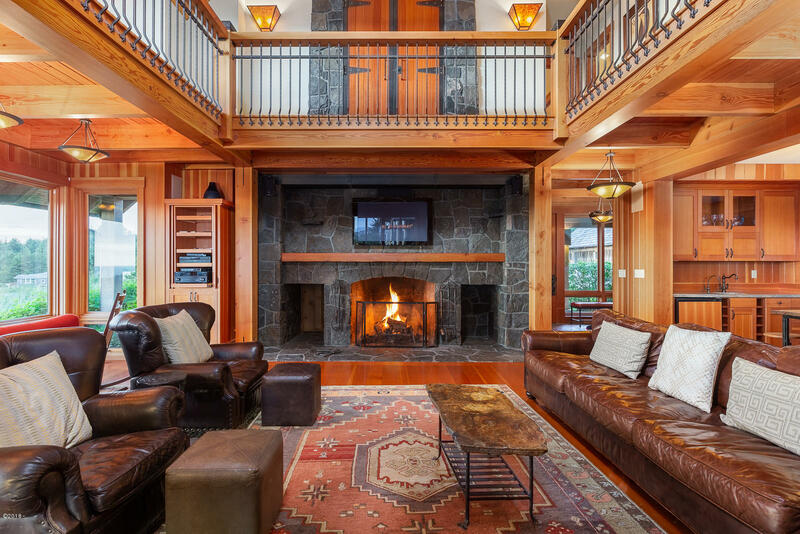 Centered by a mason’s masterpiece; the grand fireplace is the heart of the home. 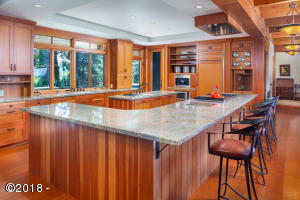 The entertainer and chef’s kitchen features quite the line up. 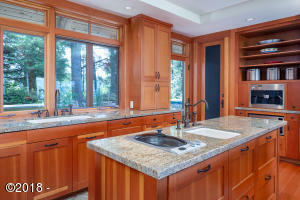 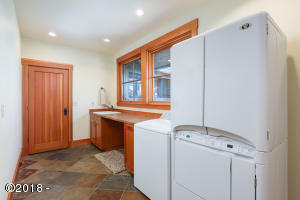 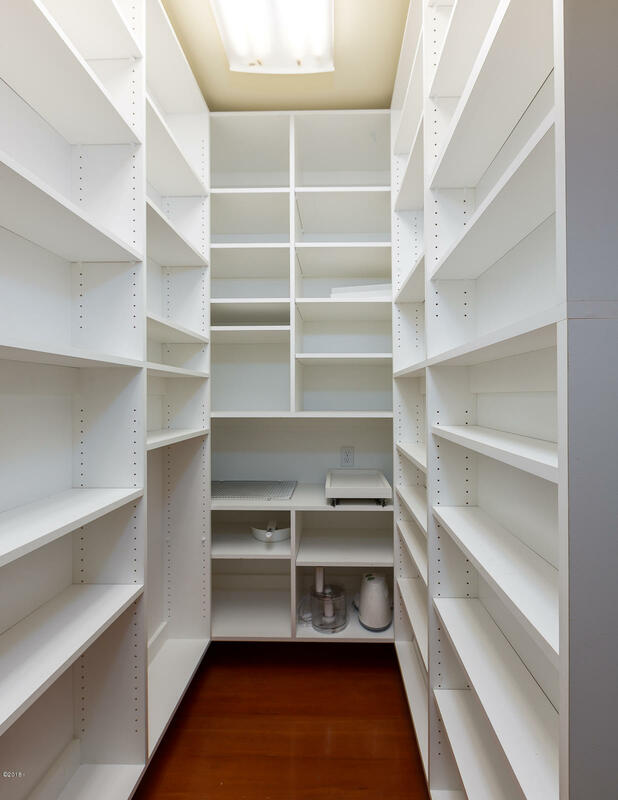 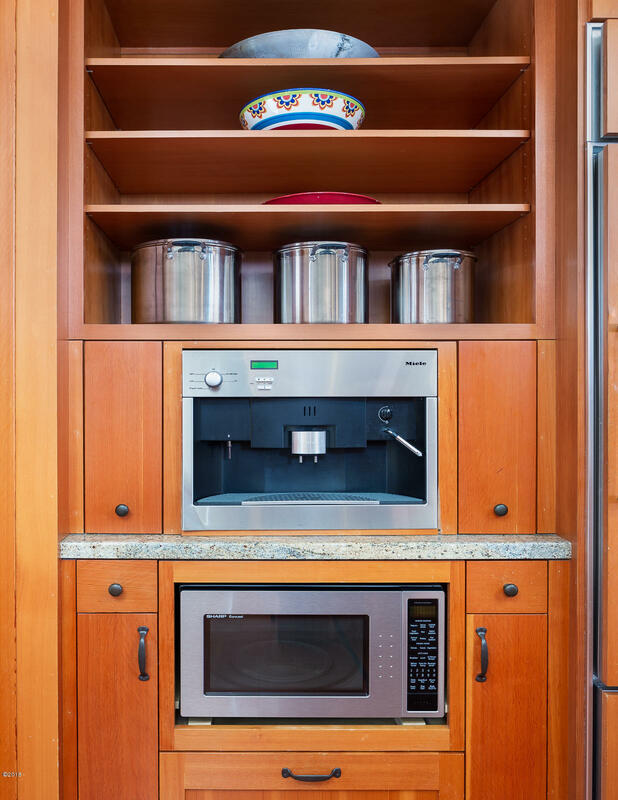 Sub Zero fridge, Wolf range, Miele espresso machine and dueling dishwashers. Fabulous blue stone patio and an outdoor space brilliantly planned to minimize coastal elements and maximize availably of use. 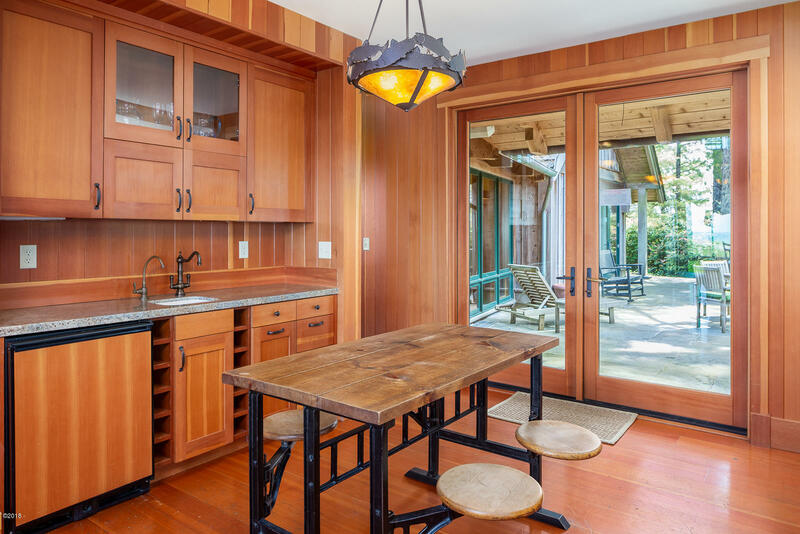 Situated on just over an acre, you’ll love the convenient river front boat house for your kayaks, paddle boards and fishing adventures. Too many features to mention, this is a must experience home, something from your dreams and built for generations to come. 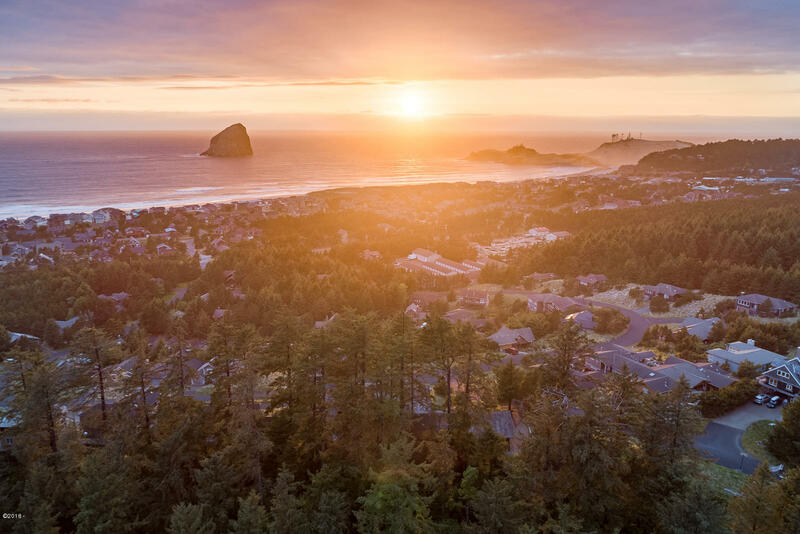 Directions From blinking red light turn west onto Pacific Ave. 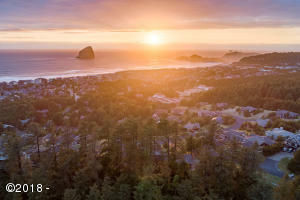 Right onto Cape Kiwanda Dr. 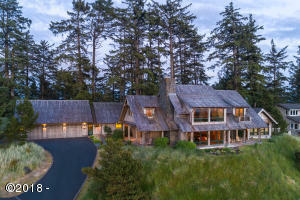 Right onto Nestucca Ridge Rd. 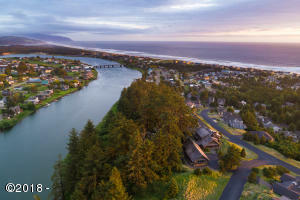 Right onto Rip Tide Dr. To address.